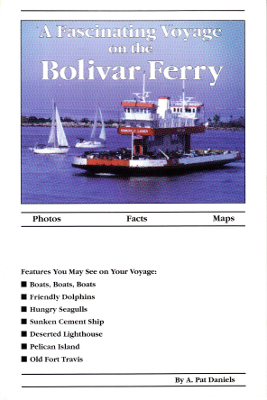 Description: All about the ferry service operating between Galveston Island and the Bolivar Peninsula. 56 pages. Viewed: 4,926 times since March 23, 2012.